The International Experts Group of the Human Rights Council headed by Mohammed Kamal Jendoubi arrived Sanaa International Airport today for at a three-day visit to Yemen. Jandoubi said in a press conference held at Sanaa airport that the mission entrusted to the team of experts by the Human Rights Council is difficult, noting that the team will investigate human rights violations in Yemen from 2015 until today. “The team will listen to all opinions and testimonies about human rights violations committed in Yemen,” he said, noting that the team would meet official authorities in Yemen and other actors only in civil society or in other fields. Jendoubi also stressed that the panel of experts is independent of all parties, even the Office of the High Commissioner for Human Rights, and responsible for the report to be submitted in September to the Human Rights Council. He expressed the hope that the team of experts composed of all specialists will contribute to resolve the Yemeni crisis if its work is facilitated in all places related to human rights. “The team’s work will continue for months to investigate the facts and see them closely so that we are fair and try to address the most important issues and problems that affect the Yemeni situation,” he stated. 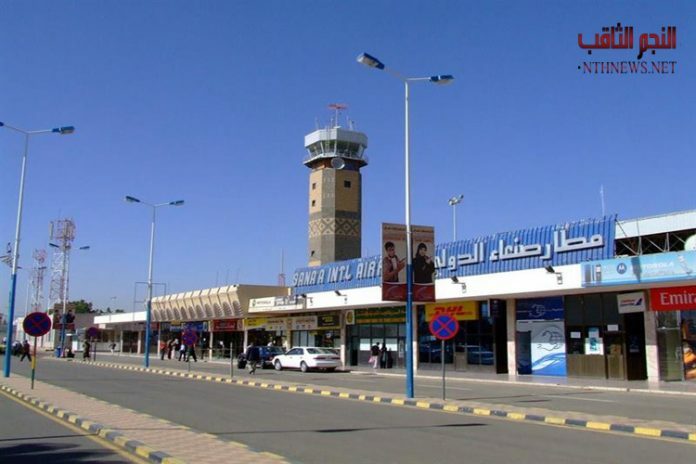 The head of the team stressed that the subject of Sanaa International Airport will be discussed ,and they will work to find a solution to it. He was received by the Foreign Minister’s Advisor, Ambassador Abdul-Hala Hajar, Sanaa International Airport Director Khaled Al-Shayef and Director General of Air Transport Dr. Mazen Ghanem.